Keith Vititoe is the Executive Director of Security for Kanawha County Schools. He supervises all security related functions within the school system and provides emergency management services for serious incidents. 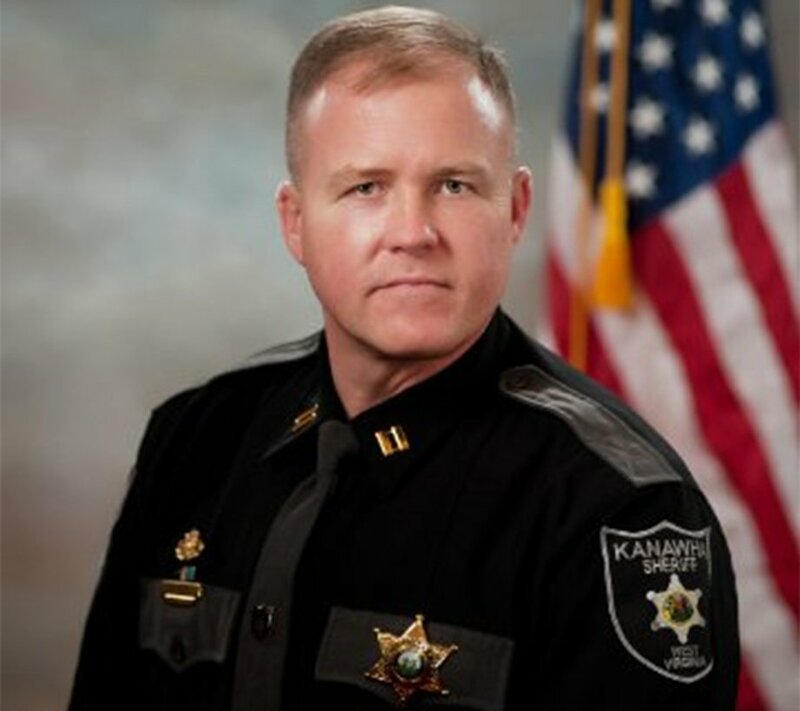 Prior to that position he served 22 years with the Kanawha County Sheriff’s Office retiring as a captain in charge of the Field Operations Division and the Emergency Services Unit. As the Field Operations Commander, he supervised all patrol operations, community policing, school resource officers, and the canine unit. He served 18 years as a SWAT officer, spending most of that time as a team leader and finishing his career as the team commander. He also served 17 years as an FBI certified bomb technician on the Kanawha County Sheriff’s Office Bomb Squad and commanded that unit for 10 years. He possesses 16 instructor certifications for firearms related subjects, active shooter response, explosives related topics, special weapons and tactics courses, and is a graduate of the 239th session of the FBI National Academy. Keith is also a retired Master Sergeant from the West Virginia Army National Guard with 31 years of service and served tours in Afghanistan and Iraq. He possesses a bachelor’s degree in psychology and a master’s degree in business administration. In 2000, Keith began teaching law enforcement officers in active shooter response methods and has trained several hundred officers to date. When he recognized that there was a lack of knowledge on how to respond to these types of incidents in the public and private sector, he began delivering active shooter awareness courses whenever requested in the community. He has been a featured speaker at universities, local schools, military facilities, hospitals, churches, and a wide range of other venues. He is now bringing that training to Kanawha County Schools to better prepare them in case of an intruder event.